To the uninitiated these are but names, native to the subcontinent, female surely but otherwise unremarkable as names can go, standard appellations for your average Pakistani woman. Of course while their titles may seem average (with all due respect), their occupations most certainly aren’t. Musician. Promoter. Artist. Festival Organizer. Singer. Respectively. These 5 women all represent the burgeoning Pakistani indie music scene, facets of an industry that has left no man or woman behind. Whether electronica or shoegaze, folk fusion or ambient, the indie music scene has kept Pakistan in the headlines and our interviewees today are some of its authors. (Still) “figuring out the who” but less philosophically. 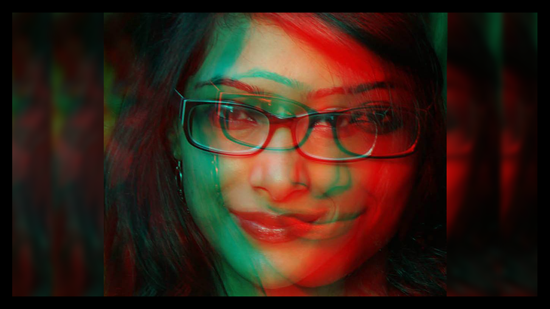 Ramsha is a musician and artist who produces under the same name, Ramsha Shakeel. Her design and illustration work can be found online here. A visual artist, manager and arts programmer, Raania is the brains behind Salt Arts, a Karachi-based music, art and entertainment agency. With a career as varied as her interests, Raania has done a little bit of everything over the years. An educator and writer, Raania has increasingly been working towards artistic management and promotion, something which she says comes “naturally” to her. Having worked with the likes of T2F and Port Grand Karachi, her efforts culminated with the founding of Salt Arts. 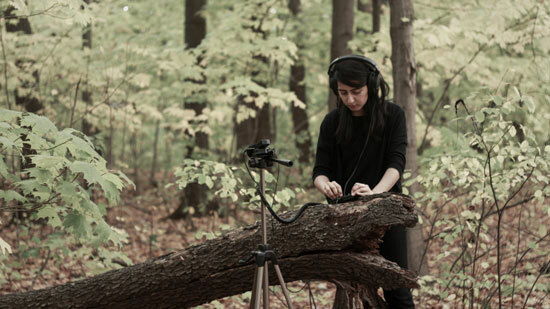 Raania admits that working in the field as she does, stems largely from her own interest in music, “I find inspiration in seeing young children watching a rock concert, it feels like an investment into a generation of listeners – most of our public shows, unless specified are open to all ages”. Her most recent Salt Arts effort was ‘Music on all Days‘, weekly concerts featuring new artists every week. A graduate of the National College of Arts, Lahore this “introspective, socially quite person” is a power house of a graphic designer, churning out work from the very unlikely setting of Saudi Arabia, where she currently resides. 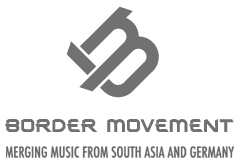 Having created work for FXS, Dynoman, Trevor Something and Block-2, Rahema has also made music videos for the one-man-two-band, Asfandyar Khan/TMPST and Faizan Reidinger. By day, her work has been used in game design, advertising, PR and communication. For a sample of it, her artwork can be found on Tumblr and Facebook under the curiously titled, Butterflies are Cockroaches with Wings. “I think mine is a good example of how one can grow because of their limitations. I started filling the huge void of no social and creative support, no music scene, and no accessible art scene (in Saudi Arabia), with more and more work. A lot of which is abstract. 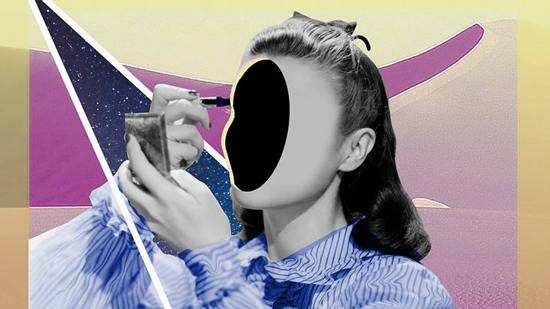 There was absolutely no structure here to support me, being a female digital artist, I found myself quite alienated. I could not talk to anyone about my work, just couldn’t find people with the same wavelength. I tried contacting some galleries here but got no response and the one response I did get was a rejection “we don’t do digital art”. I felt like I was attempting to do something new, trying to create something different, and I needed to share it. “Natasha Noorani is a person who owns instruments and pretends to know things.” Nuff said. Convincing her mother to buy her a guitar at the tender age of 14, Natasha has not looked back, suffusing work and play with music. In 2014, she founded Music Meet, an organization that promotes music and under its aegis went onto organize the Lahore Music Meet, an annual festival that has increasingly proven to be the best hunting ground for new talent. Of course, owning all the instruments that she does, she is also a songstress, presently producing her own solo album as well as being part of the Biryani Brothers duo (alongside Zarah Paracha). Natasha presently finds herself employed in radio. Ever heard the ‘Malaysia, Truly Asia’ theme song? Well if you have, then, chances are you’ve heard Natasha belting it out. A graduate of the International College of Music, Kuala Lumpur, Natasha “dabbled in everything under the sun” before coming to music full time. At first reluctant to make a career out of music, intending to keep “music a very active part of her life” she had “hesitations” about it as a career as she used to think “making music a source of income would somehow dirty the process for me.” But it was only after trying on so many hats that she realized that in order to stay “sane” she would have to take the plunge and did she. Natasha has both acted and sung on stage, having been part of many theatrical productions as well as of course producing and singing her own material. 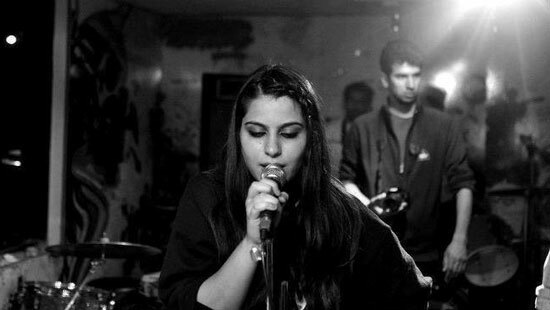 2016 was also a busy year for her, releasing her debut EP ‘Till the End of Time’, contributing to the German-Pakistani Karachi Files album and concert as well as performing at the Oslo Mela Festival in Norway. She is also composed a collaborative album, It Might Get Glitchy, alongside Indian film scorer/electronic music producer Rishabh Rajan.